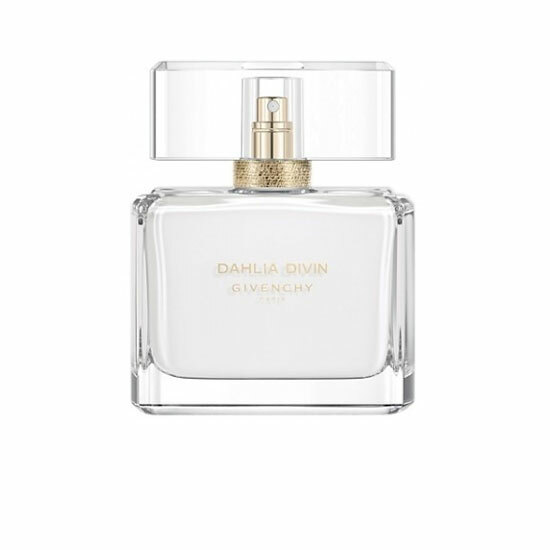 Dahlia Divin Eau Initiale by Givenchy is a Floral Woody Musk fragrance for women. 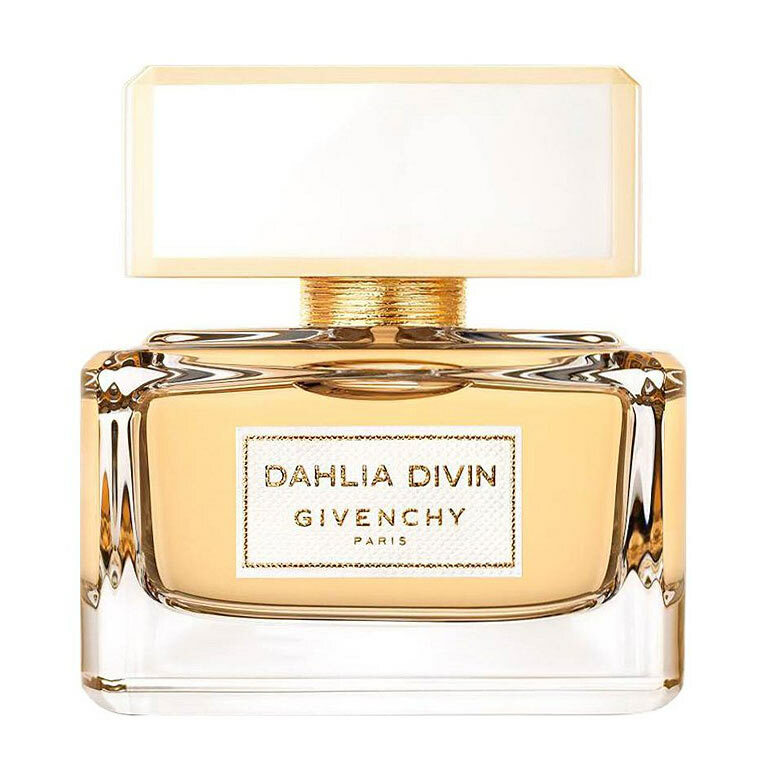 Dahlia Divin Eau Initiale was launched in 2018. 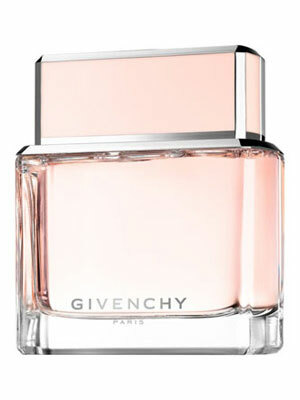 Top notes are bergamot and blood orange. 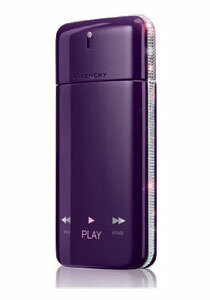 Middle notes are magnolia, jasmine, rose and lotus. 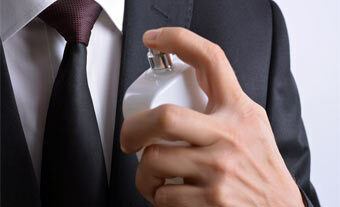 Base notes are musk and sandalwood.